D-Day has arrived and I cannot believe it. 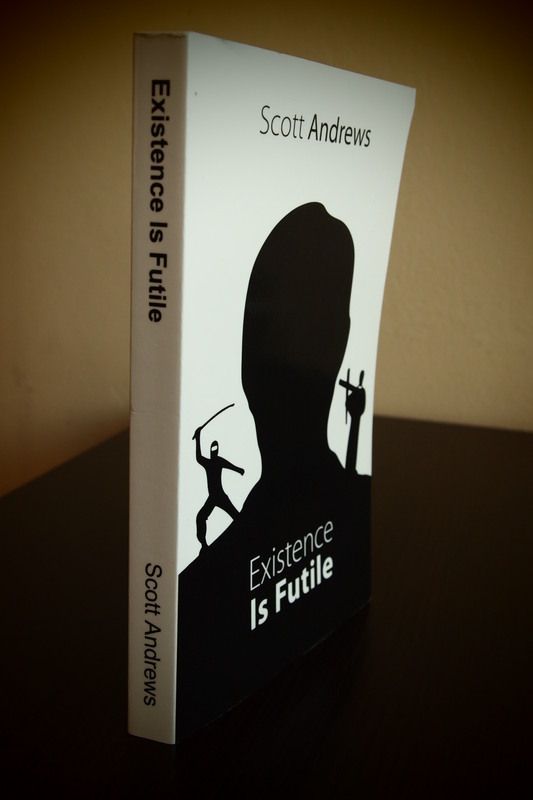 Friends, Romans and countrymen, you can now buy ‘Existence Is Futile’ right here. Initially availability will be restricted to 10 countries namely the United Kingdom, Australia, Canada, France, Germany, Ireland, Mexico, New Zealand, Spain and the United States. Of course you will need to create an account with feedaread.com to be able to buy it, however I promise the effort is worth it. I know some of you might be a little disappointed, including those of you in Poland, and of course Denmark, however all is not lost. In the coming weeks ‘Existence Is Futile’ will spread like wildfire and will be available via an impressive number of distributors. I will post more on that topic when I have more information. The only thing I ask of you is to try it. If you enjoy the book share it. If every person that reads the book convinces two other people to read it, we might make something special. If you see it somewhere on cyberspace, review it. It only takes a minute and it helps me immensely. The future of ‘Existence Is Futile’ is now out of my hands. It’s in yours. Treat her well.